Katrina was born and raised in Southern New Jersey and was always drawn to wellness and medicine while she was growing up. She held jobs in various medical offices and attended different science and medical education programs. Upon entering Rutgers University, Katrina decided to combine her enthusiasm for mathematics and medicine by majoring in Biomedical Engineering. She spent the majority of her education studying the way our bodies move and became very interested in prosthetic limbs. Still, Katrina could not stay away from her love for mothers and babies, and worked on a research project studying infant memory, while minoring in Psychology. Although she always knew in the back of her head that she was truly passionate about pregnancy and birth, she thoroughly enjoyed studying engineering. It was also at Rutgers where Katrina met her now husband, Dave. It was in Southern California where Katrina took a big risk and quit her job with the FAA. Birth was calling and she needed to follow. After weighing her options, Katrina decided to become a Licensed Midwife through a direct entry program. 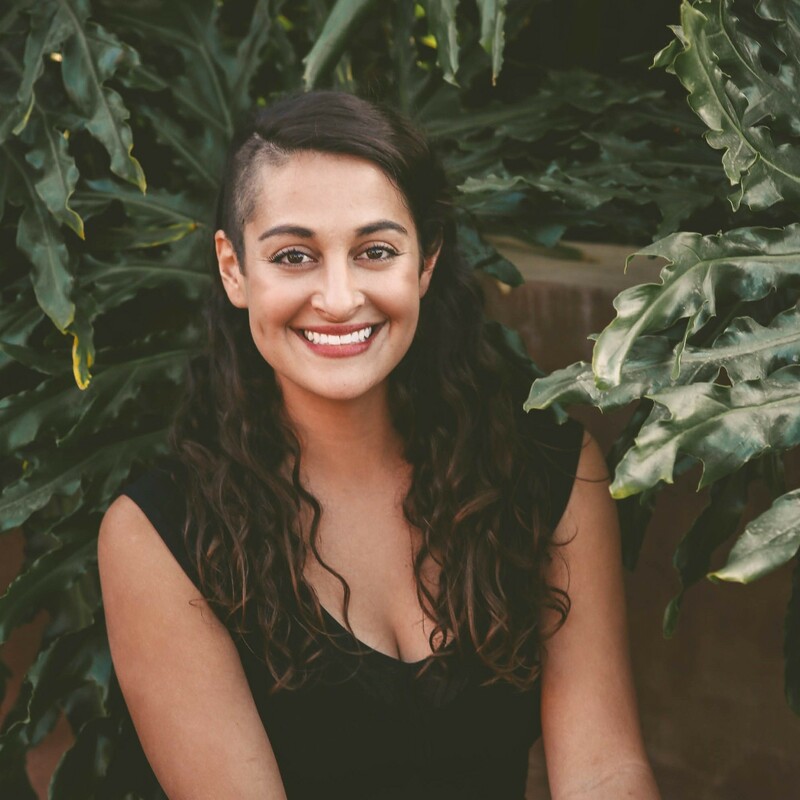 In 2014 she applied and was accepted to Nizhoni Institute of Midwifery and shortly after, began working at San Diego Midwife. Following graduation, Katrina passed her licensing exam and became certified by the North American Registry of Midwives and licensed by the Medical Board of California. She also works as a doula and placenta encapsulator and has attended around 250 births. She hopes to one day develop a continuous well-woman program for clients, ideally caring for women from puberty, through their pregnancies and menopause. Katrina now lives in Carlsbad with her husband. She recently began a new program, Herbal Medicine for Women, and hopes to complete it and become certified as a Women’s Herbal Educator. Her goal is to incorporate these resources into her midwifery practice, but mainly, to educate and empower women to take back their health.